You are here: Home / Contact Post / Contact Us! Okay guys in case you were wondering why we decided to make so many legal pages before actually making a page that was made with love and affection it is because we wanted to make sure that you guys got the full array of the type of people we are, it would not make any sense to us to give you a site and then put all the rules and regulations in a fine print that was not understandable, we are very loyal to all of the individuals who come across our site, and we want to make sure they know the law of the land before anything gets to hostile. 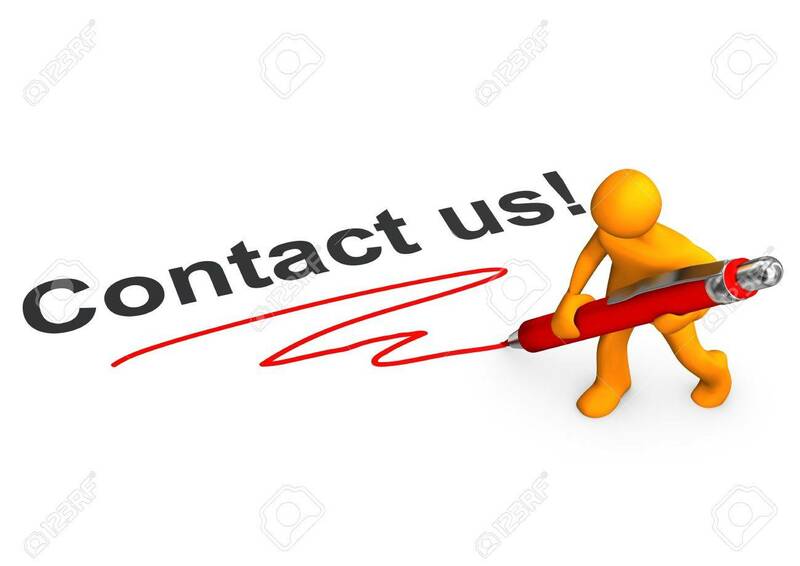 So, to begin our first of actual writing we wanted to start off with a contact page, so that way you can keep in touch with us and to all of you out there who feel a contact form is not important please read the bullets below. Contact forms allow an individual to stay close to the admin and build a relationship, thus turning customer into a friend as well. Wikipedia views contact in a positive light which is very unique since Wikipedia is a unique site. You get to have a glance at our personalities which is very cool that way you can understand who we are as people. We hope you now understand the importance of a contact page, and we really hope you guys spend the time to actually contact us!